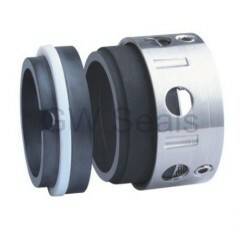 Standard O-ring Multiple Mechanical Spring Seals , REPLACE JOHN CRANE TYPE 59B MECHANICAL SEALS. We execute such guild line as leading minds, client first, polish design, top-ranking quality. In the 16 years hostory, we've brought up a hard working and innovative team, who speared every effort to meet the client's needs by execute SPP and good after-sales services. John Crane Type 58B Replacement seal has been presented above, want more similar products, please click pump mechanical john crane seals. 2.Characteristics: high and low temperature resistant, acidalkali resistant, ozone resistant,aging resistant, weather resistant, good insulation property, anti-toxic, good air-permeable, etc. 4.Size tolerance: exactly upon your request or standard tolerance. 5.OEM and ODM orders are welcome. 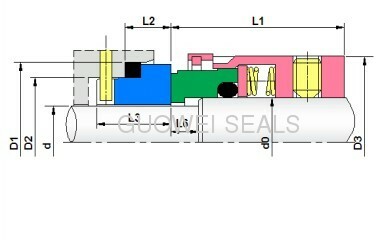 7.Designing and manufacturing all of oil seals, gaskedts,o-rings ,and so on. 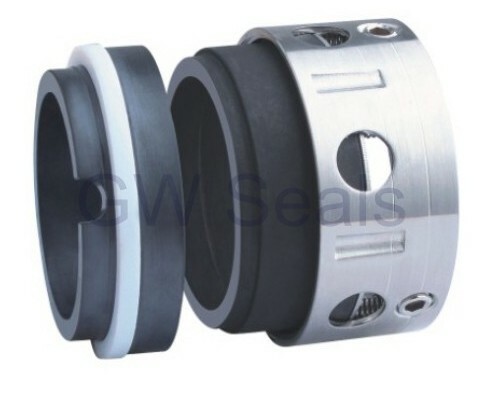 8.We promise the high quality but competitive price of Oil Seal,Rubber Oil Seal, O-Ring, Rubber Seal, Rubber Gasket, Rubber Ring, Sealing Ring, Sealing Gasket. 9.Small order quantity is welcomed.